Joint Forces K9 offers Boarding and a variety of different training options ranging from pet basic and advanced obedience, Specific odor detection, Personal protection training, Service dog training, Competition training/trial prep and so much more! 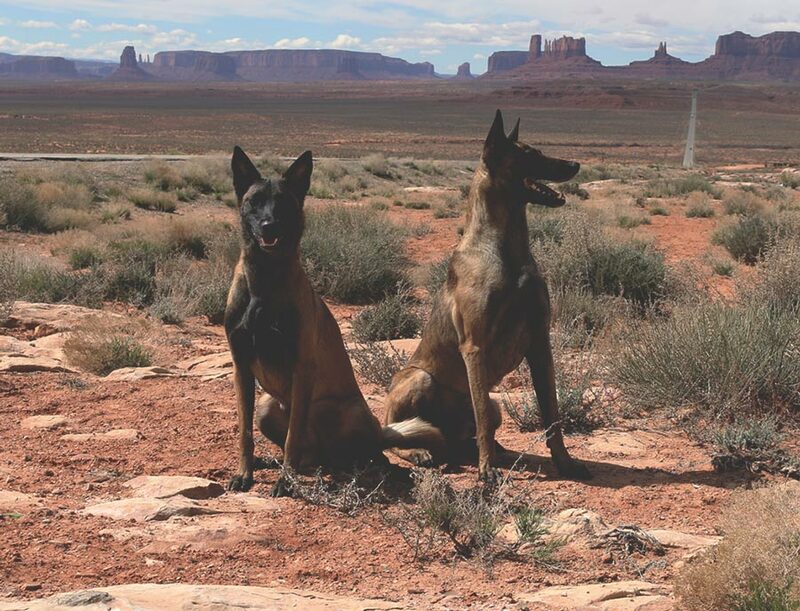 Joint Forces K9 Group is here to bring you top rated bloodlines in Belgian Malinois and Dutch Shepherds. We are committed to raising and training only the best working and sporting dogs. 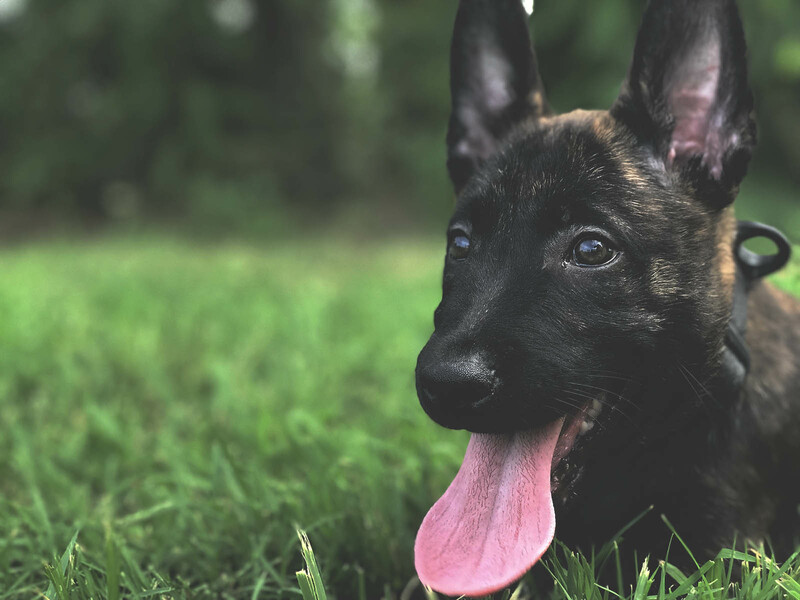 All of our Belgian Malinois and Dutch Shepherd have direct links to the top bloodlines out of Europe. Joint Forces K9 Group offers an exceptional variety of Puppies, Green Dogs, and Titled Dogs available for purchase. Our dogs are registered with a working line pedigree from www.bloedlijnen.nl or FCI registered. All dogs available for purchase have been put through a thorough selection process including but not limited to a full medical examination and pre-screening done by one of our Dutch partners with many years of experience. Here at JFK9 Group, we are confident that you will be happy with our service and your new dog. We are located in Siloam Springs, Arkansas, which is in the Northwest corner of the state.